Round Duct Manufacturer Supplier in Dubai, Spiral Duct Supplier in Dubai. The AEROVAC Spiral Duct System incorporates a sealing strip of age-resistant EPDM rubber, ensuring an airtight and lasting joint seal, immune to variations in temperature. Meeting the requirements of class C airtightness, the range extends from components with a diameter ranging from 80 mm to 1500 mm. 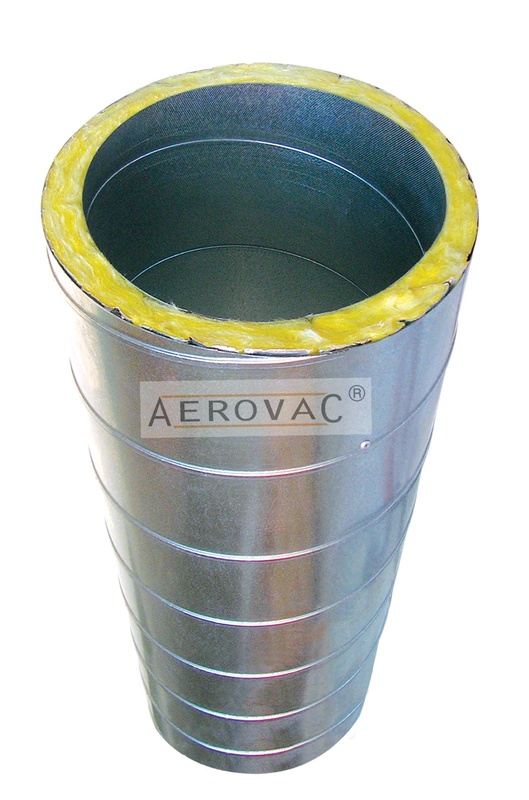 Factory-mounted sealing strips make AEROVAC Spiral Duct System easy and quick to install. Each application is fully sealed at the outlet, no additional sealing is necessary. The spirally wound tubes produced by our tube formers feature a patented seam cavity, which stabilizes the tubes and locks, the seams into place, ensuring that tolerances are maintained even during handling and transport. The 'bubble' guarantees the high-quality performance of AEROVAC Spiral Duct Systems. 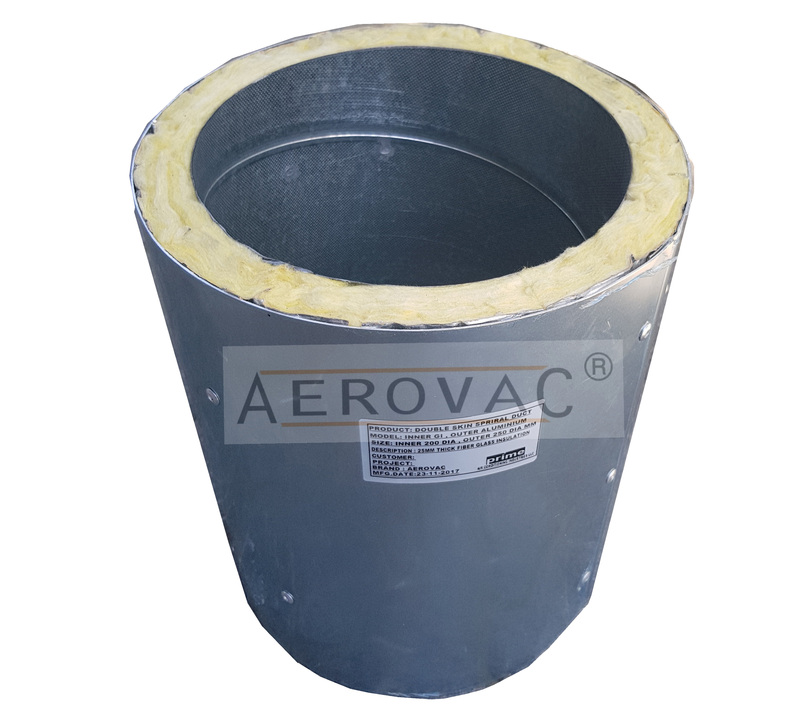 The tubes are also stamped with the registered trademark ' AEROVAC spiral duct system' Both the trademark and 'bubble' guarantee the high-quality performance of AEROVAC Spiral Duct Systems. 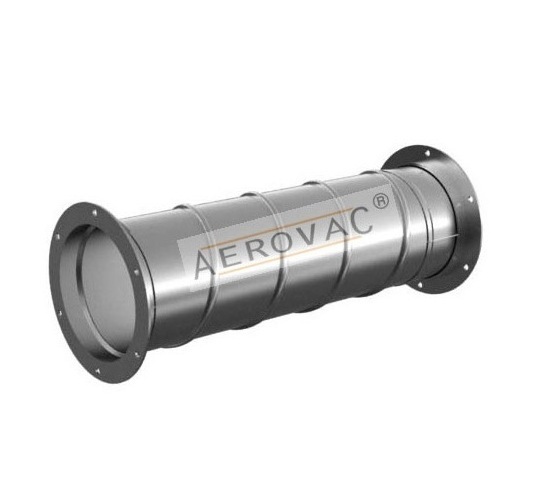 The Aerovac Spiral Duct System makes use of the best materials and engineering processes for a product and assembly that complies with the highest international quality and testing standards. The 'bubble' and the registered trademark ' AEROVAC spiral duct system' stamped on the tubes epitomize high-quality performance and reliability of our assemblies. 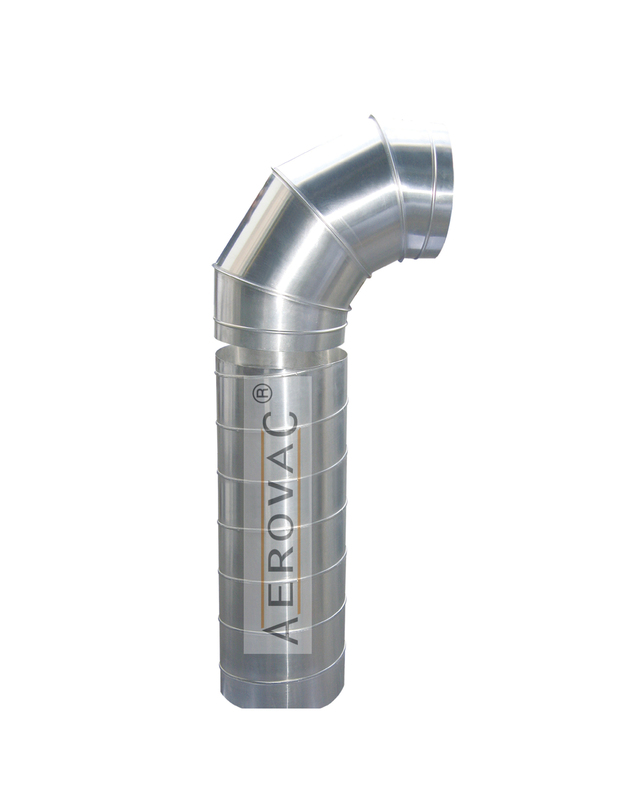 The combination of rigid ducts, fittings with factory-mounted sealing strips (a single lip back-up lip), and a wide range of accessories make the Aerovac system one of the best and most complete on the market. The system uses durable EPDM rubber as a sealing strip, guaranteeing an airtight and long-lasting link for joints. This also makes sure the links resist rapid changes in temperature. The range of diameter extends from 80mm to 1500mm, thereby meeting class C airtight requirements. The system is swiftly installed partly thanks to the factory-mounted strips. Each joint is assuredly bonded at the outlet, leaving no room for extra linking. These are bound together in a spiral form and feature a patented seam cavity, which stabilizes the tubes, locks, and seats into place, ensuring linked components are held in place even as parts are moved and transported. Installation safety has also been given a top priority. All fittings in the Aerovent system have round edges, so professionals are sure of the required safety assurances for ease and safety. Mounting fuel costs and the need for air conditioning system to be as efficient as possible have driven up the cost of processing and treating air. As such, it is important that duct systems are sealed properly since the wastage in the form of leakage of air is going to contribute to running costs. Leaks can make the entire process more expensive, to cater to which Spiro International has developed a complete range of circular duct systems. Withstands positive pressure up to 3000 PA.